Pressing on traditional press. 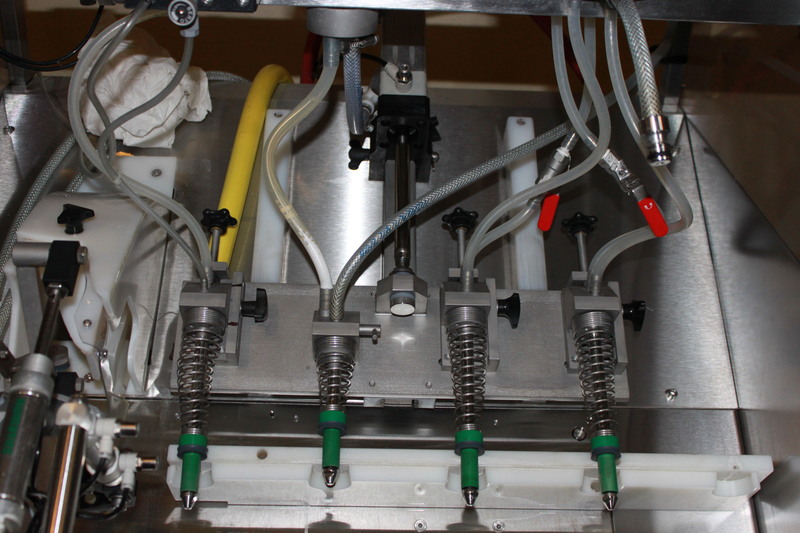 Benefits: a slower extraction of juices, no overpressing, complete cleaning prior to each change of marc. Primary fermentation to obtain a white wine. 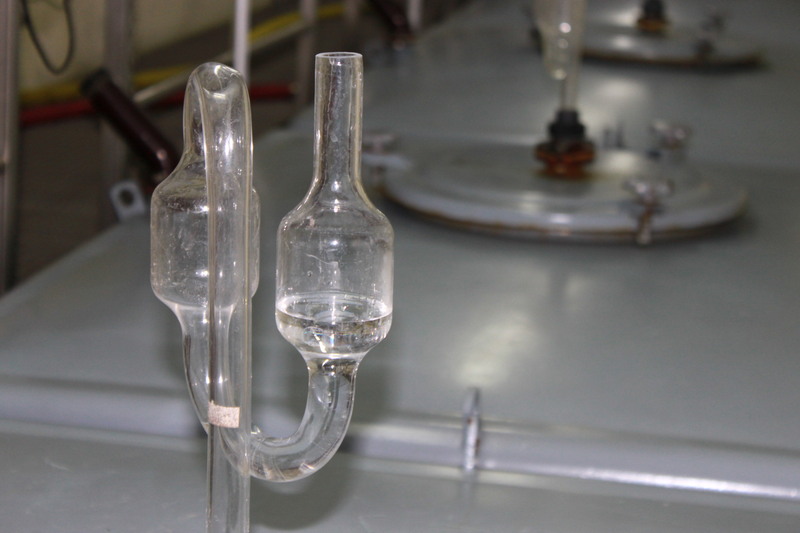 No malolactic fermentation (transformation of malic acid into lactic acid. IBenefits : wines remain fruity longer and keep more material in the mouth, because malolactic fermentation brings loss of aromas. 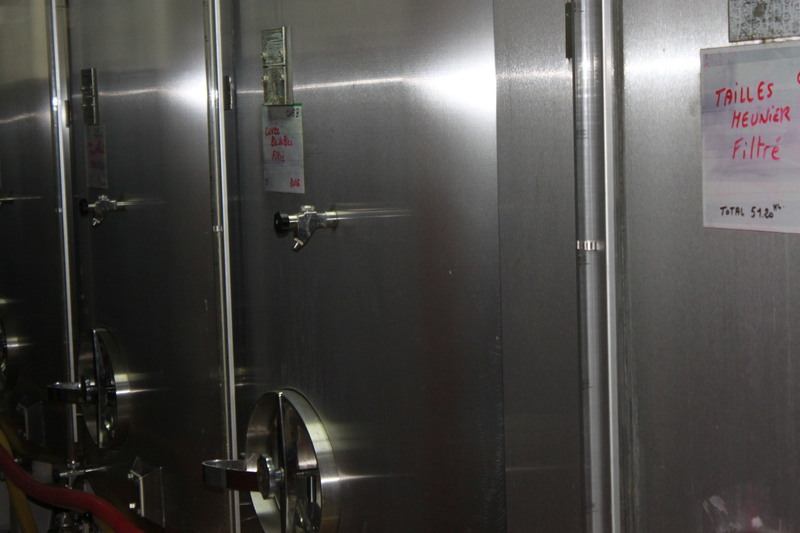 Our wines remain in vats with their lees until January. 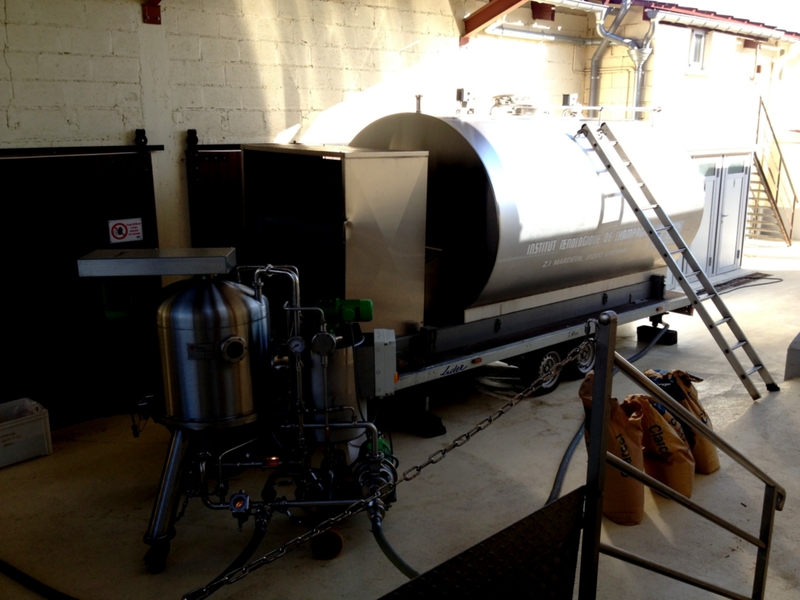 At this moment we separate the lees (dead yeast) from the wine. 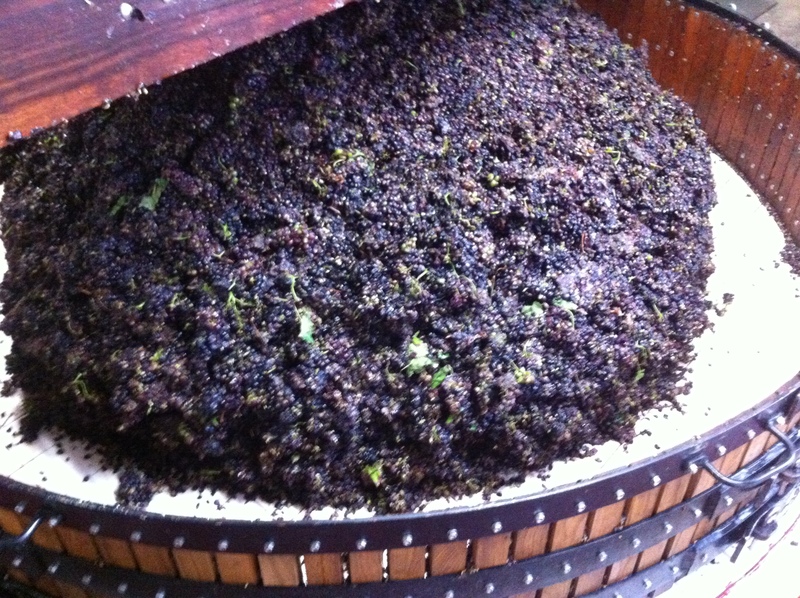 Benefits : during the long period the yeast give perfume to the wine. This operation is called ``soutirage``. Filtration of wines and preparation of the blending before the bottling. Tasting of each tank to achieve the blending of different varieties depending on the type of wine. 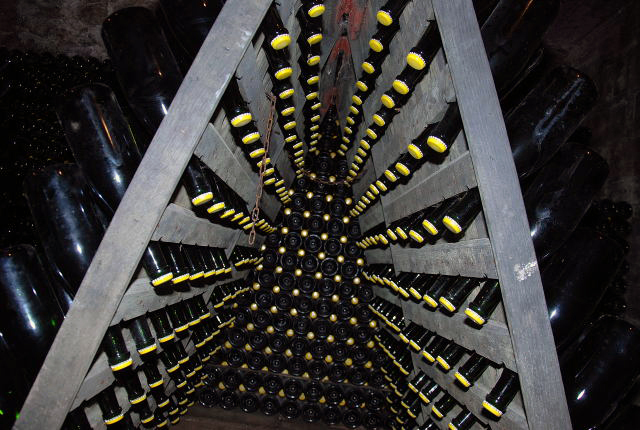 Bottling and storage for 15 months in the cellar minimum and more, depending on the cateory of cuvee. Traditional riddling on desk, allowing us a tailor-made job. 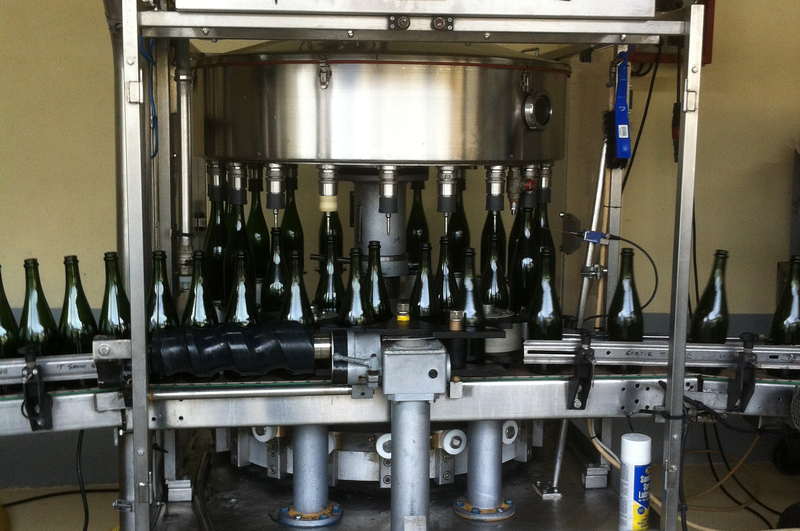 The goal Is to bring down the residual of the second fermentation in the neck of the bottle. The riddling job is based on sales (about 2 months before the sale). We have a disgorging chain, separated from the cellar. The air volume is renewed 2 times per hour so as to keep a healthy and not stale air. 1st step: freezing of the neck of the bottle in a tray filled with greenice (eco-friendly environment compared to traditional glycol product). step 2: expulsion of the deposit. 3rd stage: dosage. We use two types of liquor: one with pinot noir and one with chardonnay. Depending on the type of wine, we choose the dose in accordance with the European standard.